Noteborn Music is an international licensing and publishing company. We hand pick quality artists' music for use in television programming, advertising campaigns, movies and for music producers. 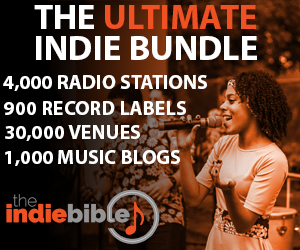 We value independent and signed artists of all styles and genres. However, we only select well-produced, quality music. If selected, we will enter you into our music database for submissions to television shows, advertising campaigns, movies and more ... Noteborn Music. Working for the Artists. *Winners are selected by a Blue Ribbon committee of music industry judges including record label publishers, producers, A&R from Universal Music, Warner, EMI, Sony Music, and other distinguished professionals. This is your chance to be discovered by the biggest names in the music business!